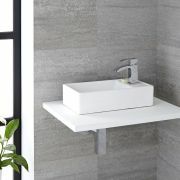 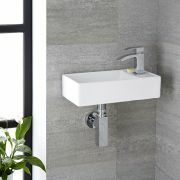 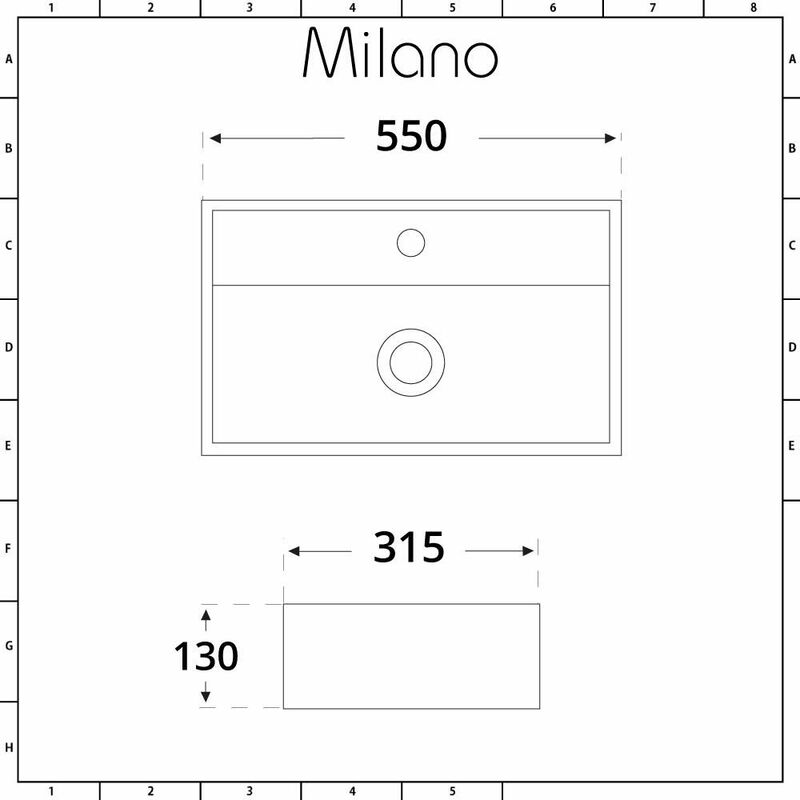 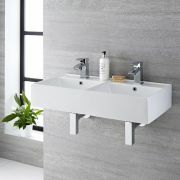 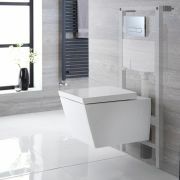 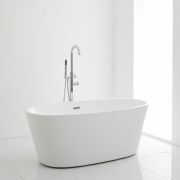 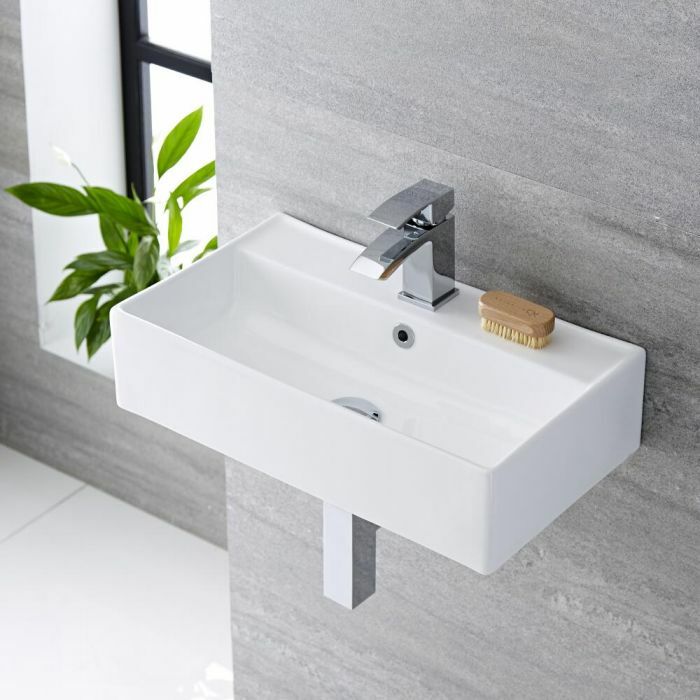 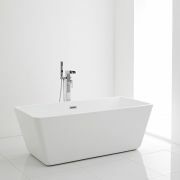 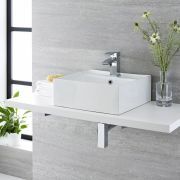 Revamp your bathroom and create a look that’s sleek and contemporary with the Milano Dalton 550mm wall hung basin. 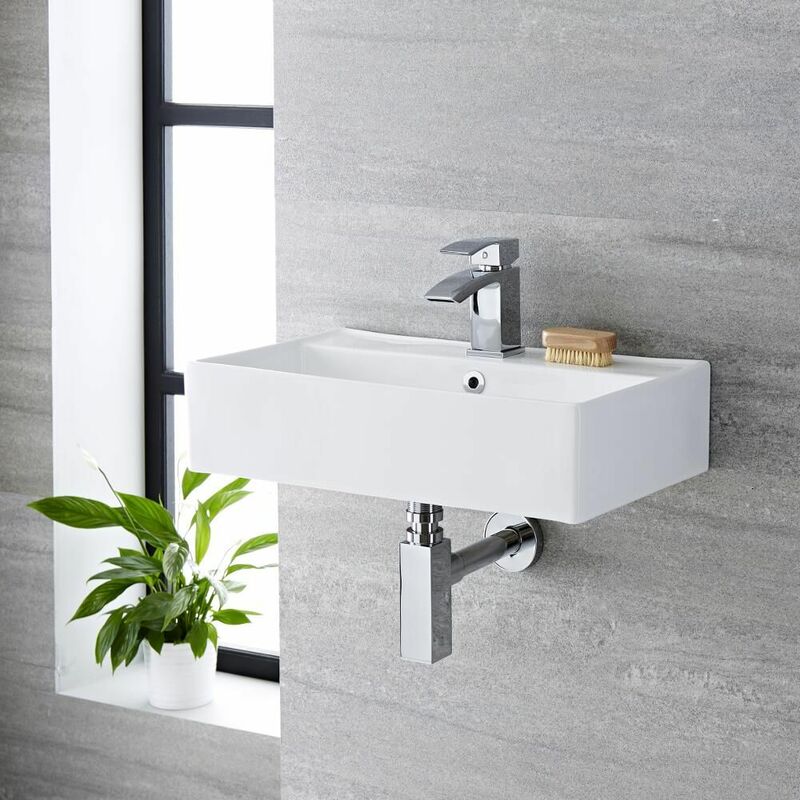 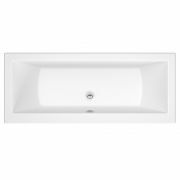 Featuring clean geometric lines and ample wash space, this basin has a wall mounted design, which makes it a great option for a small bathroom. 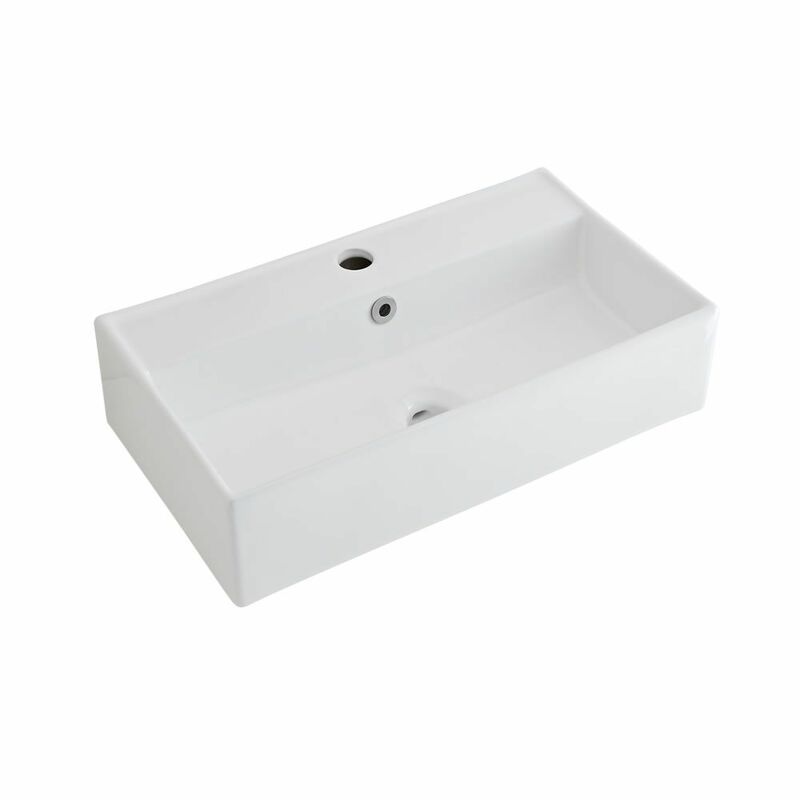 Made from premium quality ceramic for guaranteed durability, the Dalton basin has a hard-wearing white glazed finish that’s easy to clean.